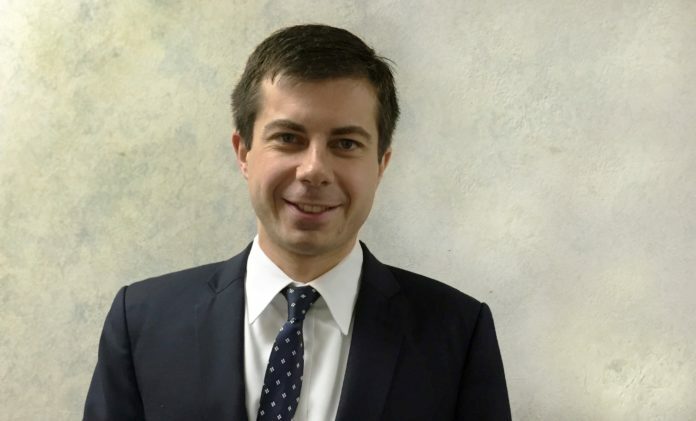 South Bend Mayor Pete Buttigieg and Common Councilwoman Regina Williams-Preston are among the delegates chosen from Indiana for the Democratic National Convention. Buttigieg is a pledged at-large delegate for Hillary Clinton, while Williams-Preston is a pledged at-large delegate for Bernie Sanders. The delegation was announced by the Indiana Democratic Party on Wednesday, July 6. The Democratic National Committee must certify the list. 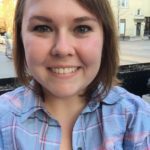 Krystal Vivian is Editor and Digital Producer for News/Talk 95.3 Michiana's News Channel and co-host of the Flavor 574 podcast. Follow her on Twitter @KrystalVivian.